Break-and-Enter (House) near Princess Anne Cres. / Tettenhall Rd. 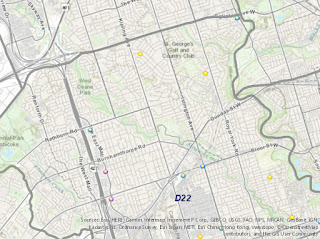 Auto Theft (House) near Courtsfield Cres. 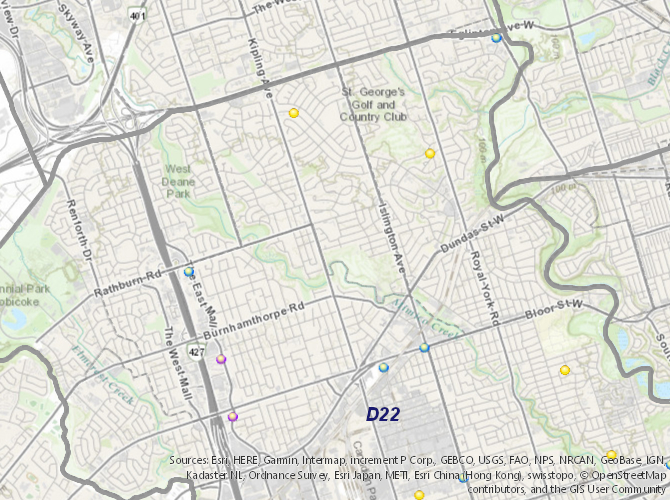 / North Dr.
Auto Theft (Outside) near The East Mall / Capri Rd. 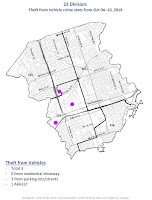 Thefts from Vehicles: There was 1 reported theft from a vehicle in the past week; near The East Mall / Yarn Rd. near Cloverdale Mall. 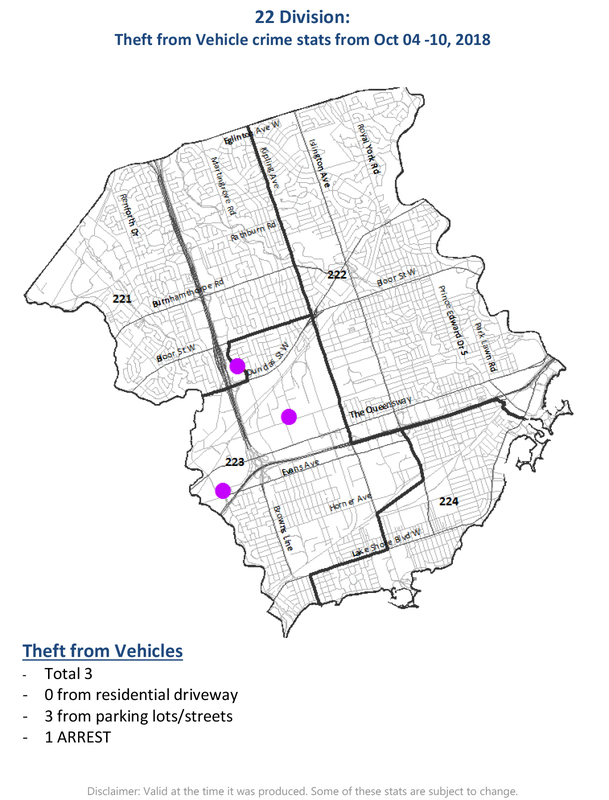 Please note, that thefts from vehicles tend to be under-reported. If you have had something stolen from your vehicle, please report it to the Police.